Microsoft has brought its AccountGuard to Australia, a free service provided to political parties and candidates who are using Office 365. AccountGuard was launched by Microsoft in 2018 as a security service designed to provide additional critical cyber protection to customers operating in the political sphere. 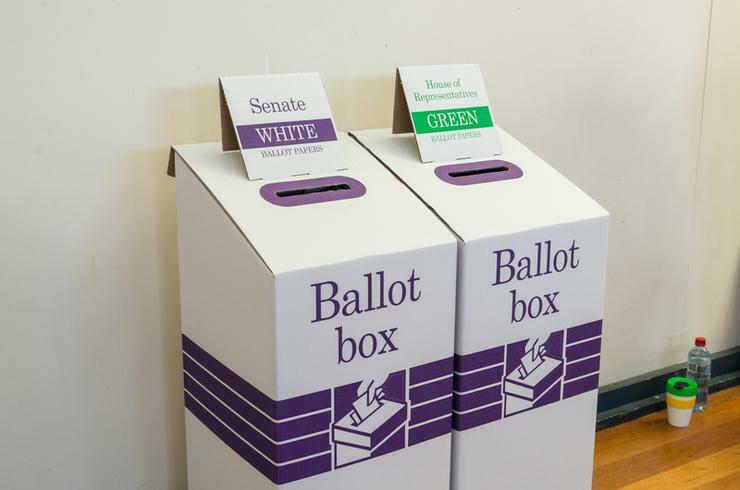 "We have witnessed in recent times how forces disruptive to democracy have harnessed technology to game our political systems," Tom Daemen, director corporate, external and legal affairs at Microsoft Australia and New Zealand wrote in a blog post. "Australians were reminded in February of this emerging threat to our own institutions, when the Federal Government revealed that a sophisticated cyber attack had been launched against Parliament House and the people working there." Daemen said the solutions was developed in response to growing concerns about foreign interference in democratic processes around the world. The service provides notification about cyber-threats, including attacks by known nation-state actors, across email systems run by eligible organisations and the personal accounts of these organisations’ leaders and staff. Microsoft is making AccountGuard available to all political candidates, parties and campaign offices operating at a state or national level. AccountGuard is currently available in 17 countries including the US, Canada, India, the UK, Ireland and 12 other European countries. Microsoft warns that the solution does not replace any existing security solutions and best practice, it works as an useful tool in "political parties’ kitbags" to protect them and their candidates from unwanted interference. AccountGuard in Australia is also available to eligible "Think Tanks" and "Associated Entities". Think Tanks are Microsoft-validated democracy advocacy organisations which are an Office 365 subscriber, headquartered in Australia, and are either: a deductible gift recipient endorsed by the Australian Taxation Office or have a mission that includes aspects of political education, policy analysis, research or the advancement of democracy, as per the Australian Electoral Commission (AEC) definitions. The same applies for associated entities, those that are controlled by one or more registered political parties; or operates wholly or to a significant extent for the benefit of one or more registered political parties. Furthermore, other considerations are those that are a financial member of a registered political party; or on whose behalf another person is a financial member of a registered political party; or that has voting rights in a registered political party; or on whose behalf another person has voting rights in a registered political party, as per AEC's standards.